If you’ve ever tried to correctly manage multiple social media accounts for your business, you know the frustration of wasted time and effort. And you’ve undoubtedly experienced scouring the web for interesting content to post about (or, worse, trying to write it yourself), only to see your post outperformed by cat videos! Still, social media is a potentially powerful tool at your disposal to help your business engage the world in conversation. We specialize in this field with our Facebook and Google marketing experience to help brand your business and enhance your online public engagement. So if you want fresh traffic to your website, you need an effective social media strategy to work alongside your website design, SEO, and product presentation. We approach your social media as an ongoing conversation with your audience. A hit-and-miss approach does not work among today’s sophisticated social media strategies and ever-changing algorithms. It’s all too easy for your message to get lost. So our goal is to help you consistently direct the right content when and where it is most likely to resonate. 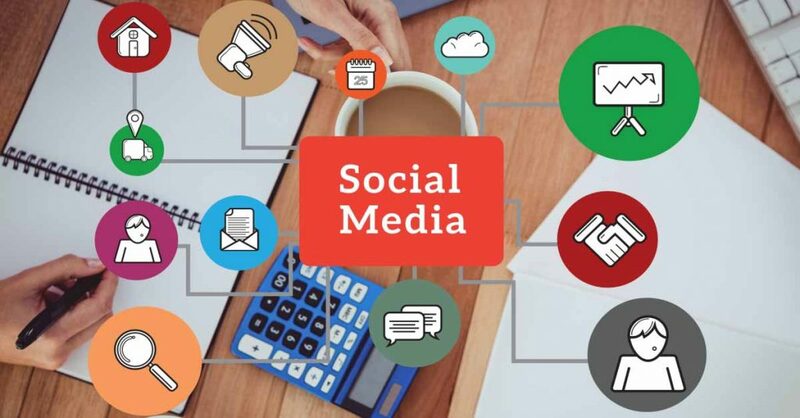 This helps us establish you as the expert in your field by combining your knowledge and expertise with the most effective social media strategies. Stay in front of your audience on Facebook, Twitter, LinkedIn, Google+, Instagram and Pinterest. When you have upcoming events or sales, we will work with you to help promote them with your audience. From weekly "pitch" posts to humorous, encouraging, and inspirational, we employ the right variety of content and timing. We keep your branding affordable and flexible with no long-term contracts or commitments. Our most basic Social Media Management Plan (normally $149 monthly) is geared for those on a tight budget. This is also a good entry level opportunity to learn and begin a social media strategy. This package may be applied to either Facebook, Google+ or Twitter. Our standard SM Management Plan is for those who embrace the value of media saturation. This is a great social media strategy for custom branding your business. This package may be applied to 2 social media channels including Facebook, Google+, Twitter, Instagram, LinkedIn or Pinterest. Our best package to grow your audience. Useful for adding new Facebook followers everyday to create hot leads for direct marketing, as well as custom branding your business and building trust. This package may be applied to 3 social media channels and includes a daily Facebook drip ad or $30 boost. See something you like? Please Share!